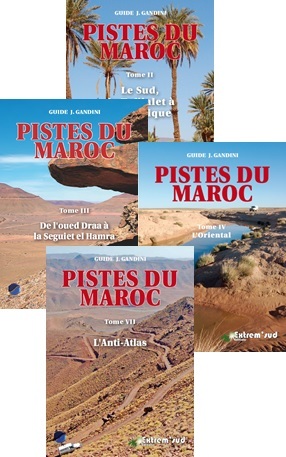 For over ten years Extrem-Sud has specialized in the publication of guidebooks on North Africa and the Sahara. 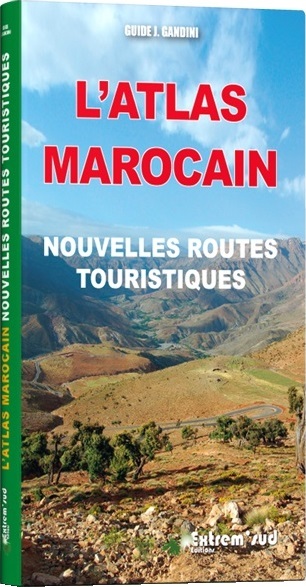 These are not standard tourist guides but aim rather to help discover the land and its history by following the tracks. They are designed for people travelling in four-wheel-drive vehicles and those who love wide-open spaces. The guides offer, next to touristic and historic information about the country, info about the local habits and customs. An other unique aspect is the list of coordinates of every route, so you can easily find the way with your navagation system. Jacques Gandini personally checks all mileage and GPS points for each itinerary presented. 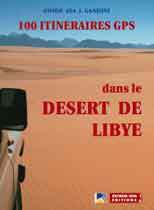 A dictionary with local expressions and sayings helps the 4x4 fanatic with the contact with local people. The Gandini Guides contain information on tracks for professionals as for beginners, and are adapted to the capacities of your jeep. Some routes even cross the famous Paris-Dakar Rally. 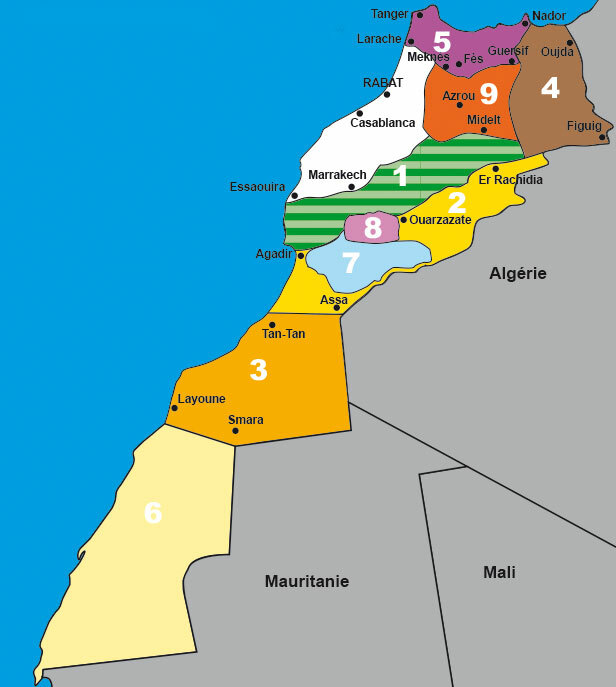 In addition to the Libyan desert, nign volumes are devoted to the tracks of Morocco and one to Mauritania. 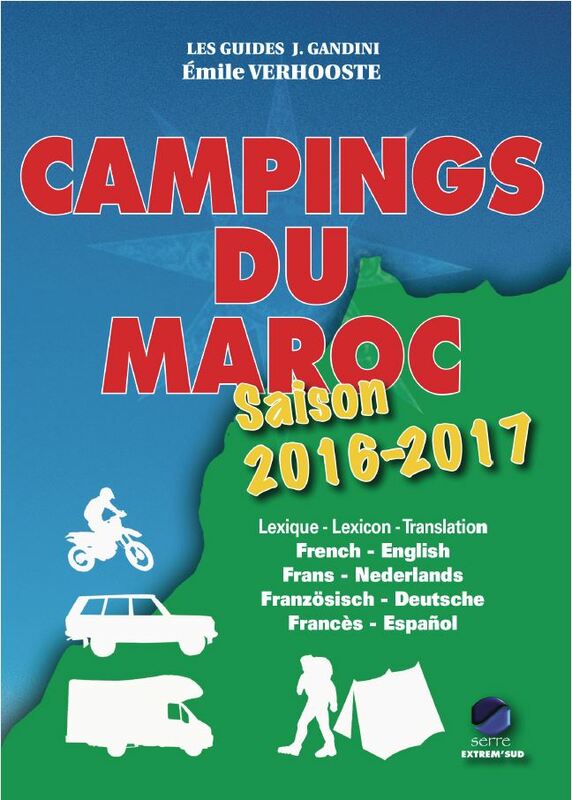 There is a critical guide on campsites in Morocco with an extension for Mauritania, an essential complement for people in four-wheel-drive vehicles or campers. 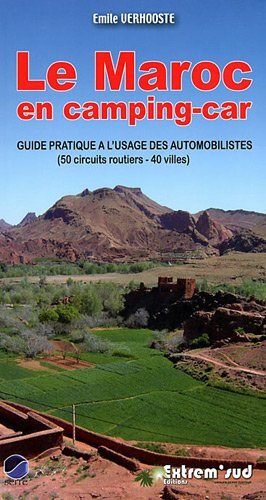 The Gandini guides are only available in French.